Release Date: Out now go get it! Stepbrother Dearest is the first book that I have read by Penelope Ward and I loved it. I needed to find out how it was going to end and it does have an HEA. 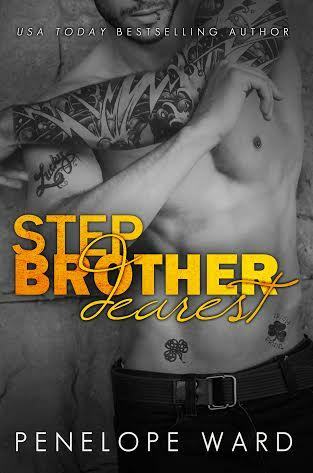 Stepbrother Dearest is another book I couldn’t put down until I was finished reading it. Talk about being conflicted love and having to try and reject the taboo of loving each other after all you are almost related. There is a lot of angst and reasons you shouldn’t fall in love and fighting those feelings in Stepbrother Dearest. I have provided you with the book description from Amazon so no need for me to summarize what has already been said. I look forward to reading more from Penelope Ward. Penelope Ward is a New York Times, USA Today and Wall Street Journal Bestselling author. 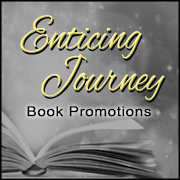 She is currently working on her fifth novel and loves friend requests from readers!